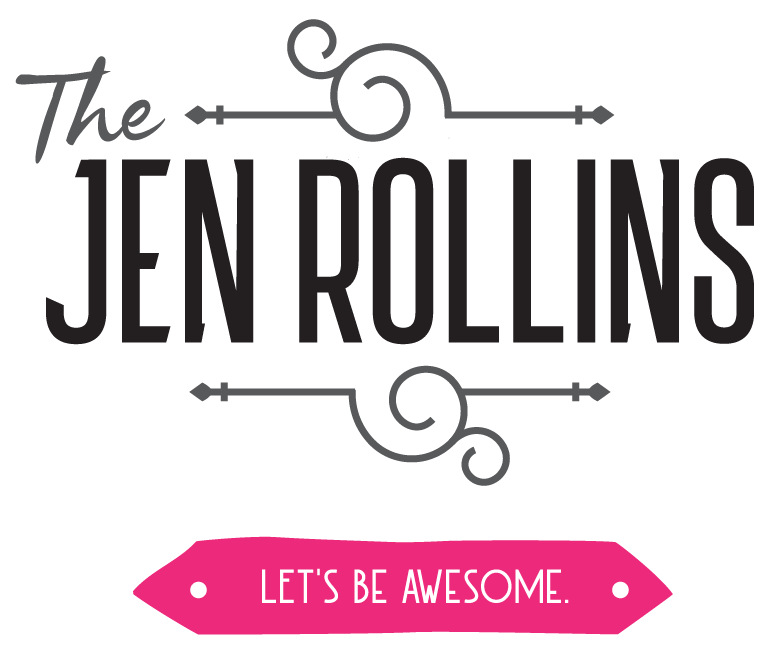 Hello, I’m Jen Rollins! Nice to Virtually Meet You. You Look Wonderful Today. I have worked in business development, sales, and marketing for over 20 years. During this timeframe, I’ve worked on some pretty amazing projects with companies big and small, gained a ton of experience, and won some fantastic awards along the way. I work on projects that fuel my creativity and challenge me, with clients that appreciate my experience and expertise. Pay-Per-Click Advertising including Facebook, LinkedIn, Twitter, Instagram and my absolute favourite – Google Adwords. I love connecting with people. If you have any questions or ideas to work together or build amazing things, reach out! Contact me anytime. Jen’s work catapulted the event’s online presence and she was instrumental in engaging online ambassadors and advocates for Bust a Move, inspiring them to use their digital tools to make an impact for breast cancer patients throughout the province. The event has become a signature event for the Alberta Cancer Foundation, consistently raising $400,000 a year since March 2012, bringing its total to more than $2 million over five years. A little chilly on the ocean today but always worth it! Always. So grateful I get to live in this magical place. Celebrated Azalee’s birthday today with cosmic bowling and unicorns (of course). Had a blast!